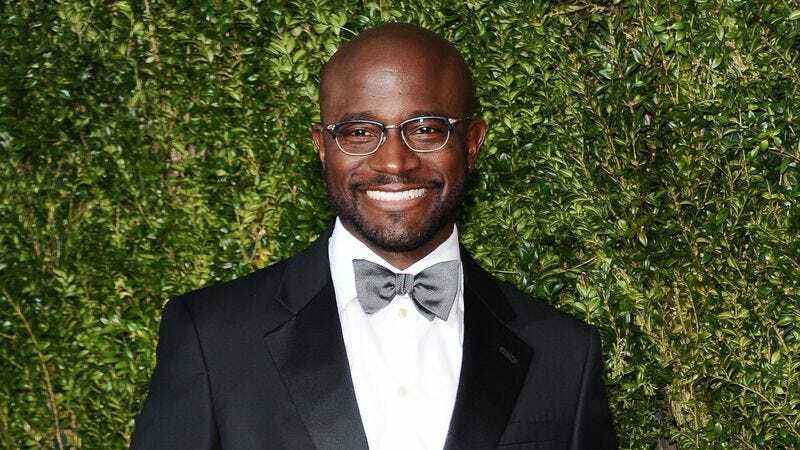 According to TV Line, Taye Diggs is set to star in Doomsday, a new drama pilot for ABC. The plot focuses on a think thank that comes up with hypothetical man-made disasters and ways to solve them, but because the scenarios they create are so dangerous, their ideas are sealed and the group is disbanded. However, when one of the scenarios they thought of really happens and the book of their ideas goes missing, the team reunites to prevent future disasters. Diggs will play a man named Dr. Davis, with the TV Line story describing him as “an engineer and architect” who used to be the “youngest-ever head of disaster prevention for FEMA.” He also has an “expensive taste in clothes” and is “habitually well-dressed,” because if you’re gonna cast Taye Diggs you might as well make him look fancy. The pilot also stars Rachelle Lefevre, Jack Davenport, and Dan Byrd.